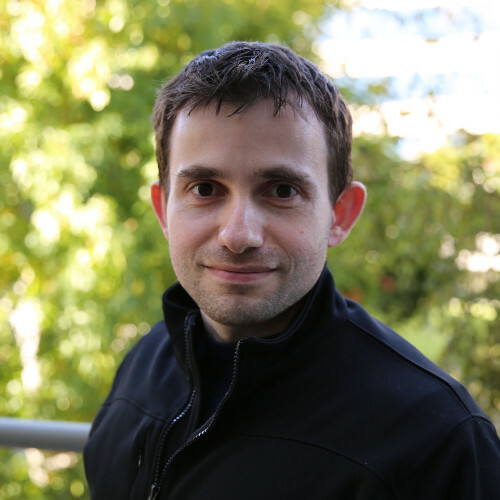 Charalampos founded and is the Lead Data Scientist of the data science team at PatientPop, where he works on data science projects, programs, and process. Previously, he worked at DataScience.com where he lead data science consulting engagements with client companies big and small across a wide array of industries, and included consulting on data science analyses and models, technology stacks, and team building. Charalampos also contributes as a volunteer and mentor to data organizations such as DataKind and Insight Data Science, and has created numerous data science seminars on topics ranging from customer lifetime value to image processing with convolutional neural networks. He holds a Ph.D. in Computational Neuroscience and has been involved in modeling and analytics for over a decade.